A 6’ to 17’ high shrub with similar spread, producing flowers March – April. A tea can be made from the leaves and twigs. 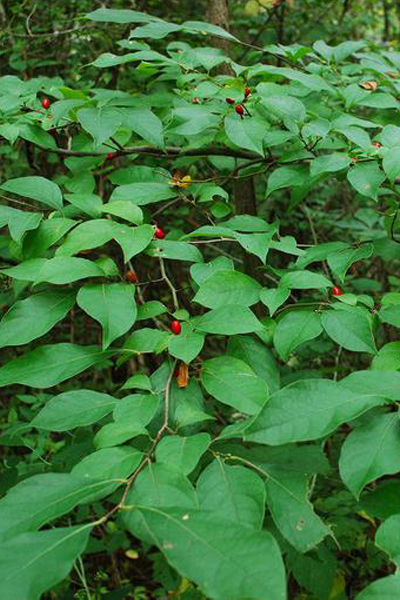 This shrub grows best in well-drained, moist soils in full sun or partial shade. Offices are closed for all governmental holidays. Sullivan County Soil & Water Conservation District coordinates the funding, regulatory permits, and site supervision for local environmental projects. © 2014 Sullivan County Soil & Water Conservation District.